Hi everybody! First of all, I wish you welcome to my blog. I’m James Gagne and I am 31 years old. I live in Washington. I’m Web designer and I work at Web Design Company. 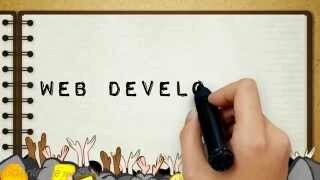 More and more people want to become a freelance web designers. To become a quality and respected in your profession it is necessary to invest a lot of work and effort. On my blog I will give to you some advice about things you must pay attention to become a successful web designer. For everything that interests you, please contact me.